Come join us for an evening of suspense and surprise! 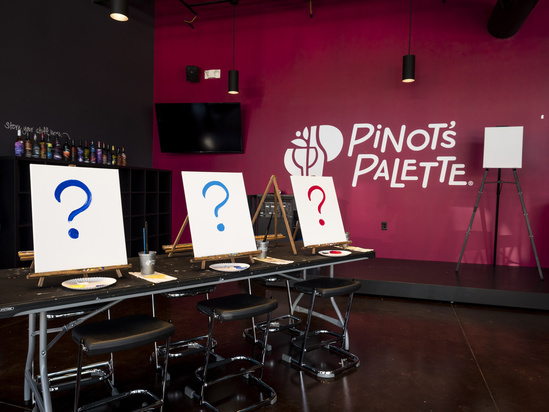 It is our annual, April Fools' Mystery painting class where you can paint with ease and not worry about the details until they all finally come together in a fun and unexpected way! Follow the instructors directions and you will go home with a fabulous painting - we promise you'll love the painting we chose. This will be a fun night... bring a group because no one should have this much fun alone!